Rajasthan Royals are all set to take on Sunrisers Hyderabad at Jaipur’s Sawai Mansingh Stadium on Sunday. With RR are at the 5th position SRH are at 2. SRH will play this match after winning their home match against KXIP. On the other hand, RR defeated MI in their last match. So, it will be interesting to see who get better of whom. After a decent run in the first few games of the season, the Royals succumbed to a series of defeats. 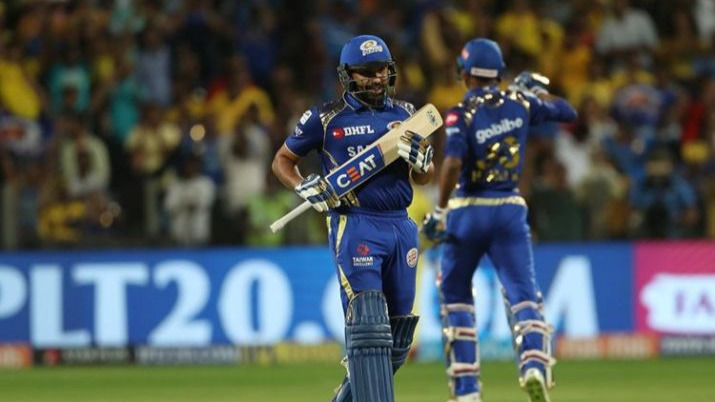 They finally got back to the winning ways with a win in their most recent encounter against the Mumbai Indians. 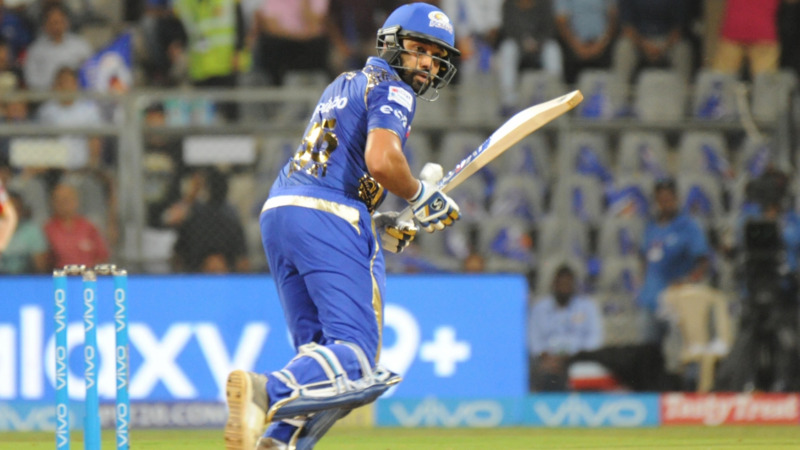 It was a thrilling win for the Rajasthan Royals that would bolster their spirits big time. Sunrisers have won their previous two games of the season and look in supreme touch. The Royals will also take pride from their efforts in the game against the MI side. The last time these two sides met in the season, the Sunrisers had beaten Rajasthan Royals by 9 wickets. To beat SRH, the Royals will have to field their best possible eleven on the day. Best economical pick – In the previous game against the Mumbai Indians, it was K Gowtham’s unbeaten 33 off 11 balls that had sealed the fate of the game for his side. Also, Gowtham has been bowling very well in the powerplay. Top captains & vice captains – Kane Williamson has been phenomenal for SRH this season. He converted his limitations into his strengths to excel in T20s. With him being back at the No 3 position, the middle order will look more stable. It also gives the openers the assurance of going hard on the power play and there is Kane backing up in case something goes wrong. Shakib Al Hasan is one of the vital cogs in the SRH lineup. He has contributed significantly both with the bat and the ball. 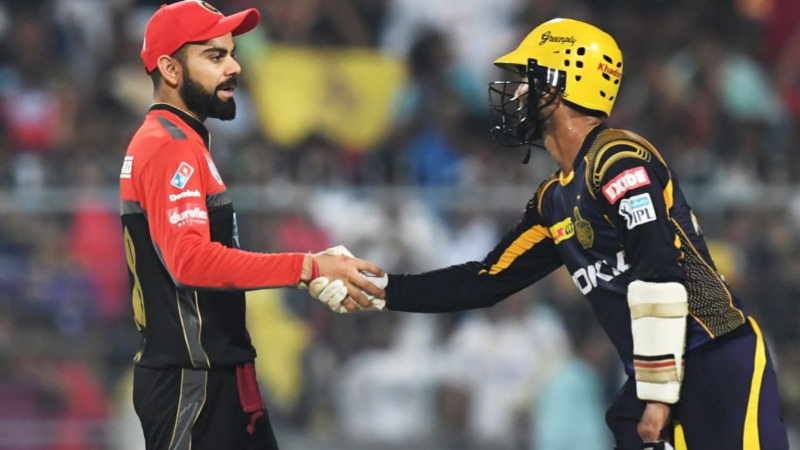 He picked the crucial wickets of Mayank Agarwal and Aaron Finch against KXIP. With the bat, he has been consistently getting those handy scores which are useful when the game comes down to the line. Smart pick – Jofra Archer is fit and has already announced his arrival in the IPL in grand style. In the first game of the season, Archer returned with figures of 3/22 to his name and was awarded the Player of the Match award. Cautious Pick – The fast bowling department has been quite erratic for the Rajasthan Royals. The Indian duo of Dhawal Kulkarni and Jaydev Unadkat look very experienced on paper but have largely failed to deliver in the season. While Dhawal has been struggling with inconsistency, Jaydev Unadkat has been all over the place.